We are living in an ocean front home in Grenada for two months. There is a pool overlooking the sea and we enjoy the company of two lovely dogs. We have a pool cleaner, a gardener and a house cleaner comes once a week. After two months, we will move out of this home and straight into another beach front paradise for three more months. We’re not excessively wealthy and we do this every year. How? By House Sitting. Surely you’ve heard of the idea of house sitting before, but these days you no longer have to know a friend who’s leaving on holiday to get a great house sitting job. There is an enormous online network that can set you up with the perfect sit, and all you have to do is join and pay a $7.99 monthly fee, and within minutes you can be hunting for a beautiful temporary home in paradise. Interested? Goats On The Road have a whole section on House Sitting. Check it out! What Kind of Places Are Available? The best part about house sitting is that there are so many amazing listings on the website. We’ve seen vineyards in Spain, castles in France, luxury villas in Fiji and cottages in Canada. The possibilities are endless and the more popular the website becomes, the more exotic the listings will be. Although there are a lot of wonderfully exotic places listed on TrustedHouseSitters.com, most of the houses you’ll find on the site are from the UK, Canada, USA, Australia and Spain. If you’re hoping to live in one of these countries for a while, you’ll literally have hundreds of houses to choose from. If you really want to be in a tropical climate or in a specific country, you may have to wait a while longer to find the listing, but it will come. When we tell our friends and family about our house sitting exploits, they seem to think that we’ve struck the jackpot and that it’s not as easy as it looks. The fact is that house sitting is just as good as it sounds. There are literally thousands of homes being listed each month from all around the world. We’ve lived in the jungles of Costa Rica, the city of Calgary and on Caribbean beaches! How did we save $18,000 in accommodation this year? We travel full-time, so for us, if we’re not house sitting, we’re paying for a hotel room. This year, we will spend a total of 5 months in Grenada. The cheapest hotel room here costs around $120 / night (in low-season!). As we are staying here for 5 months, and we’re not paying for accommodation while house sitting, we’ll save a total of $18,000! But that’s not all we’ll save! Both of our house sits here in Grenada come with the use of a vehicle (which is to be expected with most house sitting jobs). Car rentals here cost around $360 / week. As we are here for 20 weeks, that’s a savings of $7,200 on transport costs! I thought you’d ask that! You just have to go to TrustedHouseSitters.com and join the program. If you purchase a one year membership it will cost you just $95.88 ($7.99 / mo). Once you’ve joined, you just have to build up your profile. This is a very easy process, but we’ll walk you through it to ensure that you give yourself the best chance of landing that perfect job. 1. A Bit About Yourself: Trusted House Sitters makes this pretty easy for you. Click “Edit Profile” and you will see a few questions with boxes underneath them. Answer the questions by typing in the boxes and make your answers as detailed as possible. Make sure that you state any previous house sitting / pet care experience, why you want to pet sit and why you’re the perfect person for the job. It’s good to show a lot of personality in your profile, while also showing that you are serious about pet sitting. 2. Add Photos: You’re going to want to add as many photos as the site will allow (currently 4). A couple of photos of you with pets would be great. Home owners who have dogs will generally want to see that you are a healthy and fit person, so add a photo of yourself on a hike or doing something outdoors. 3. Get References: This is an important part of maximizing your chances at a job. Use the reference tool in Trusted House Sitters to send out reference requests to your friends and family and anyone who you’ve house / pet sat for before. Make sure that if you are contacting friends and family, that they complete a “character reference”. Previous home owners for whom you’ve pet sat for should complete a “house sitting reference”. 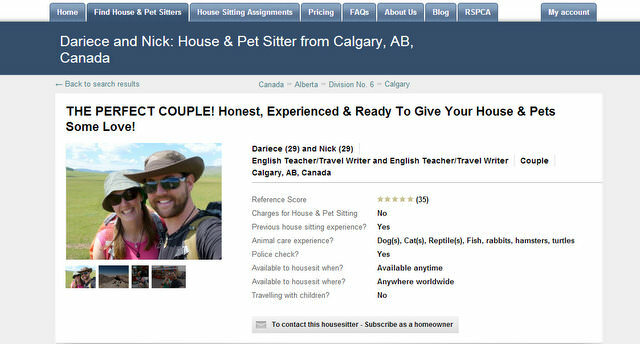 Once you’ve done a few house sits through Trusted House Sitters, you can add “Trusted House Sitter References” to your profile. 5. Reach Out: Now that you’ve joined Trusted House Sitters, you’ll receive an email every day with new house sitting assignments. Make sure you open these emails as soon as they hit your inbox, scan through the listings to find one that’s right for you, and then send a message to the home owner explaining why you’re the perfect person for the job. Home owners can also contact you directly, so once in a while you may find a message in the inbox from someone who already thinks you’re a good fit! House Sitting gives you the opportunity to take care of adorable pets. While choosing to house sit was one of the best decisions we’ve ever made, there are two sides to the coin. Let’s break down a few of the pros and cons so that you can make an educated decision about if this job is right for you. As you can see, we can’t really think of many cons to this amazing job. We’ve had nothing but great experiences and we’re sure that anyone who joins this online community will wonder why they hadn’t in the past. 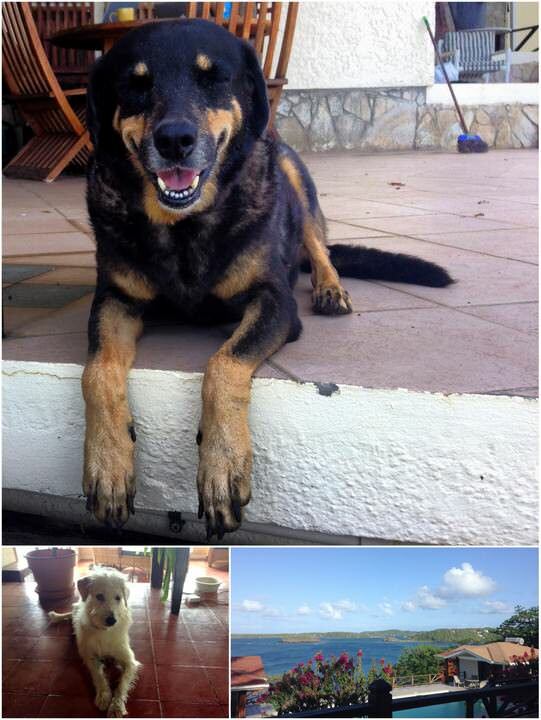 If you’re looking to spend a long period of time overseas, why not look into house / pet sitting. 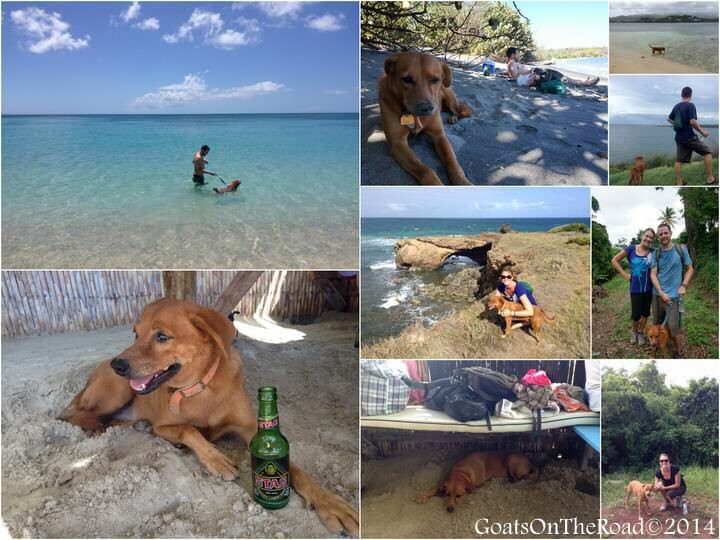 It’s a great way to experience local culture, take care of a loving pet and save a lot of money along the way! Don't subscribe All Replies to my comments Notify me of followup comments via e-mail. You can also <a href='https://www.creditwalk.ca/comment-subscriptions/?srp=4237&srk=2648578ecea05c83754707575dc5a494&sra=s&srsrc=f'>subscribe</a> without commenting.